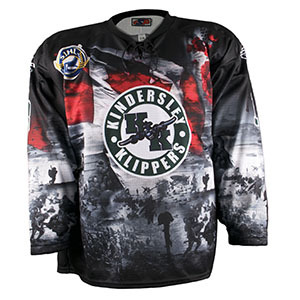 Super high quality professional hockey jerseys for elite hockey players. 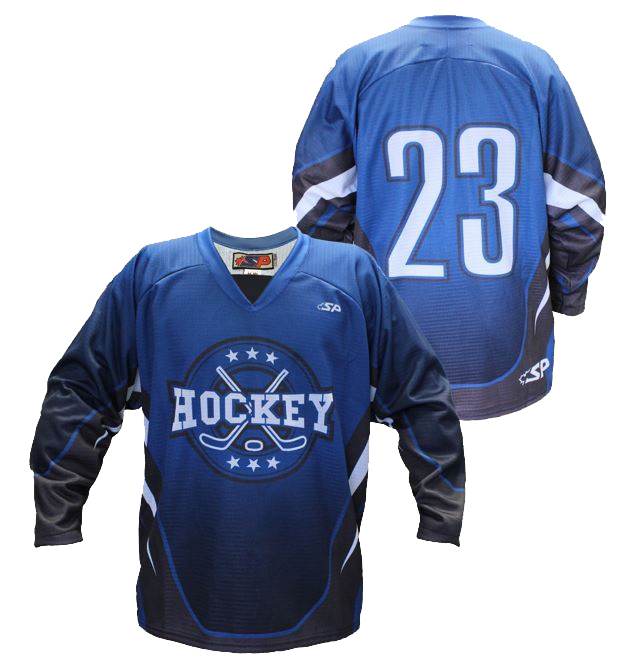 This hockey jersey's regular cut offers a 2 1/2" straight hem at the bottom. 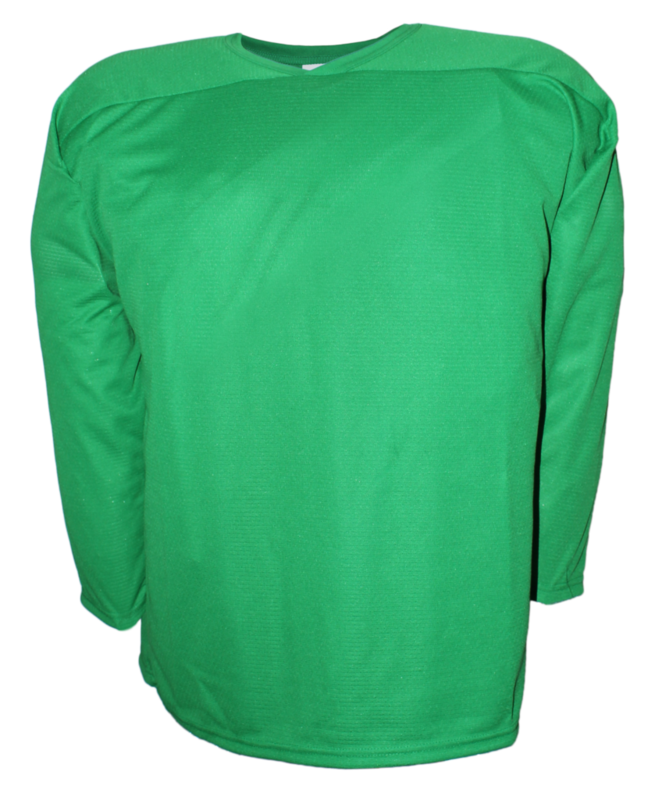 Personalize it with your team colors! 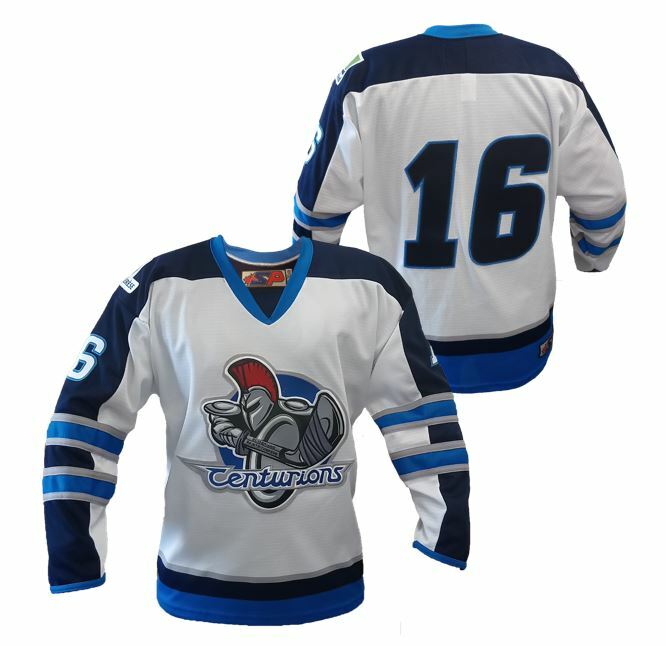 This hockey jersey's evolution cut is longer in the back than in the front. 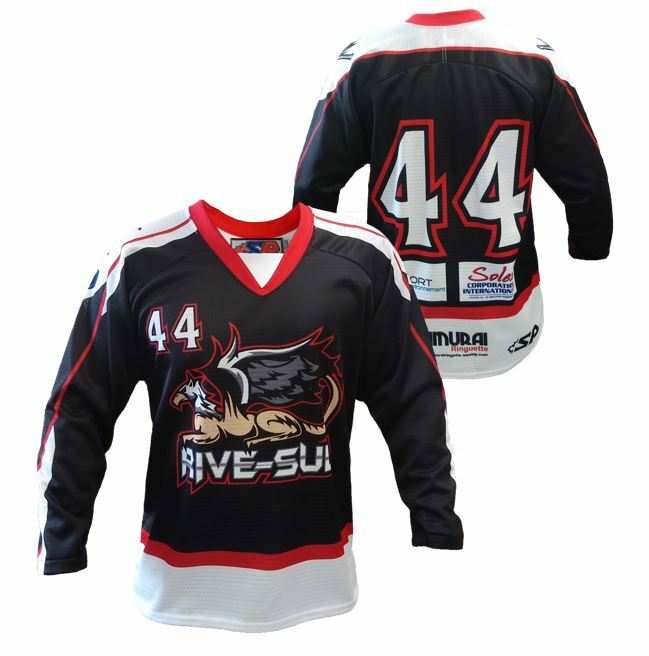 Regular hockey jerseys that are tailored made and fully customizable to meet the needs of semi-professional and amateur players. 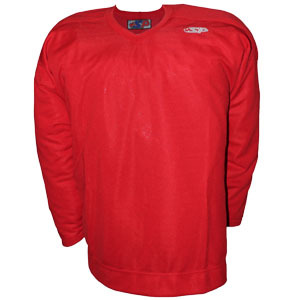 Perfect for players who want a light, quality product that costs less than professional jerseys. 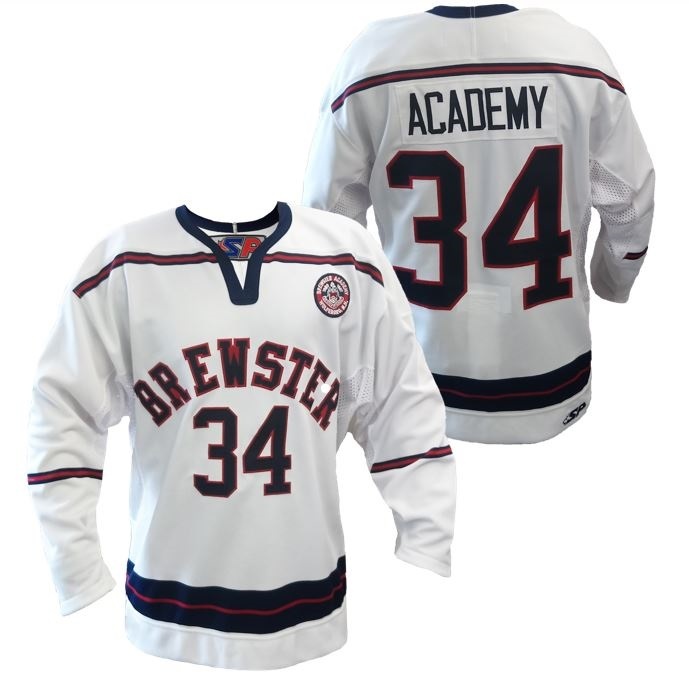 This hockey jersey's regular cut offers a 3/4" straight hem at the bottom and double shoulders. 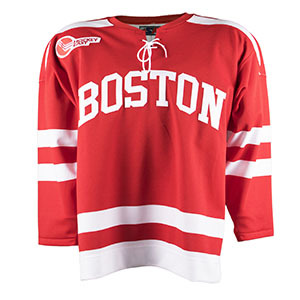 Keep your cool on the ice with this lightweight, breathable jersey. Evolve your game with double-lined shoulders and a longer V in the back. 100% polyester. 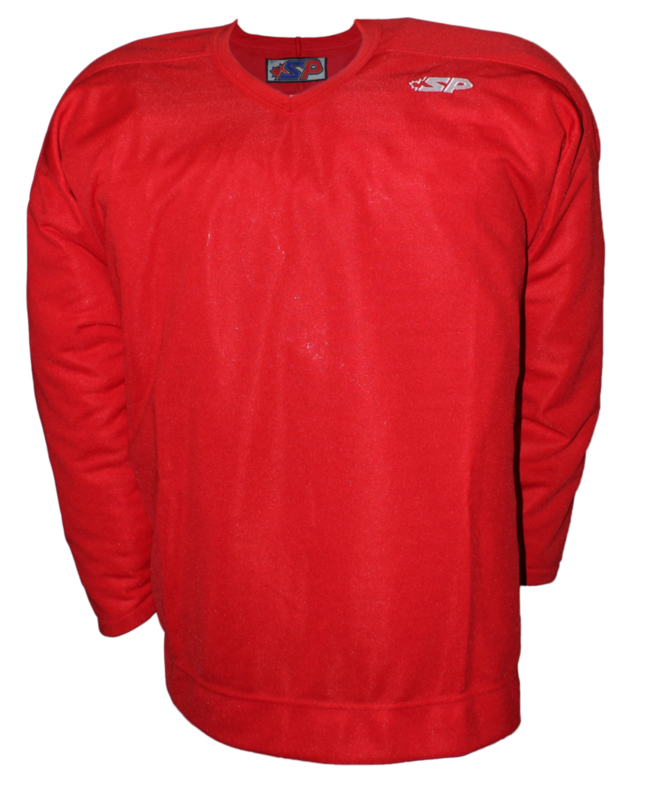 Available in double-knit Swiss pique or Flo knit. 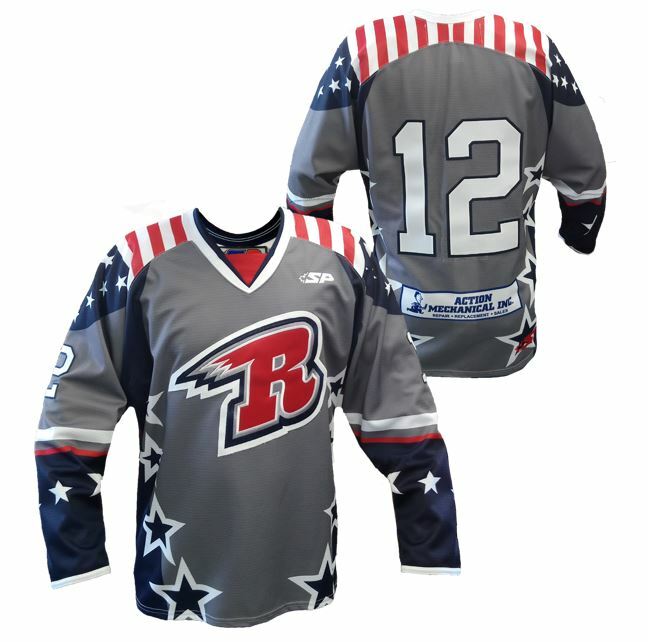 This practice jersey is perfect for hockey clubs and associations. 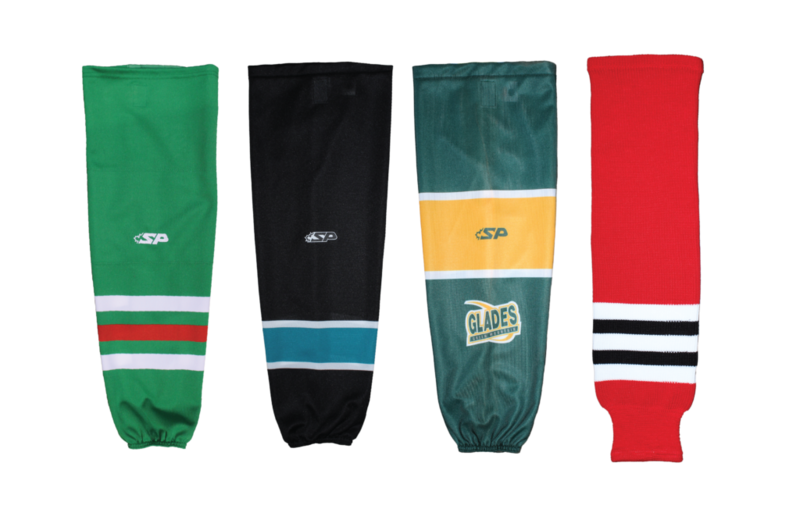 Featuring very high quality pro fabric and designed to last longer recommended for professional hockey teams. 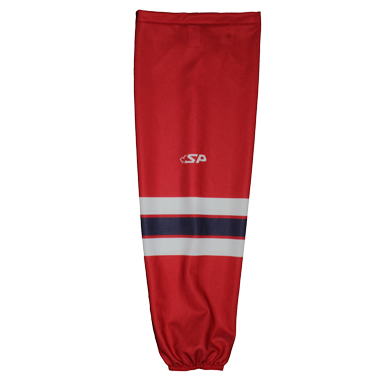 Hockey pant shells for a unified team look. High-quality 100% nylon with polyurethane coating. All our socks are pre-washed to ensure a long-lasting snug fit. Choose a model to match your team uniform. Pre washed ready to wear. Wear your team colors with pride from head to toe. 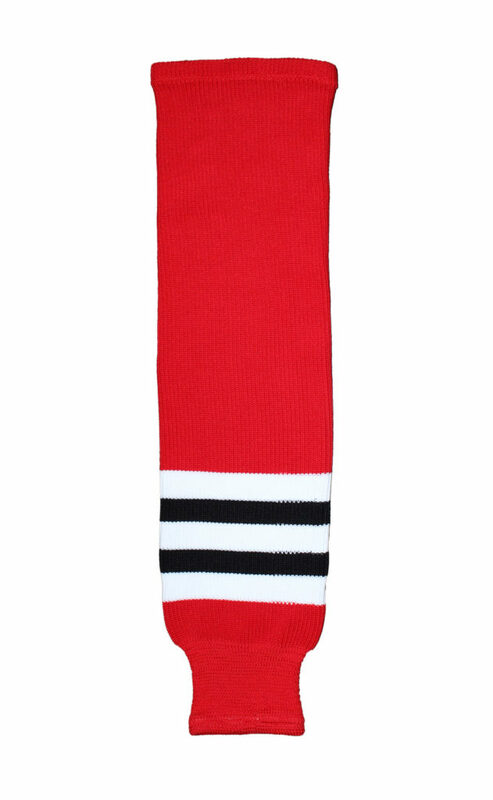 High-performance socks with extendible mesh insert in back for added comfort. 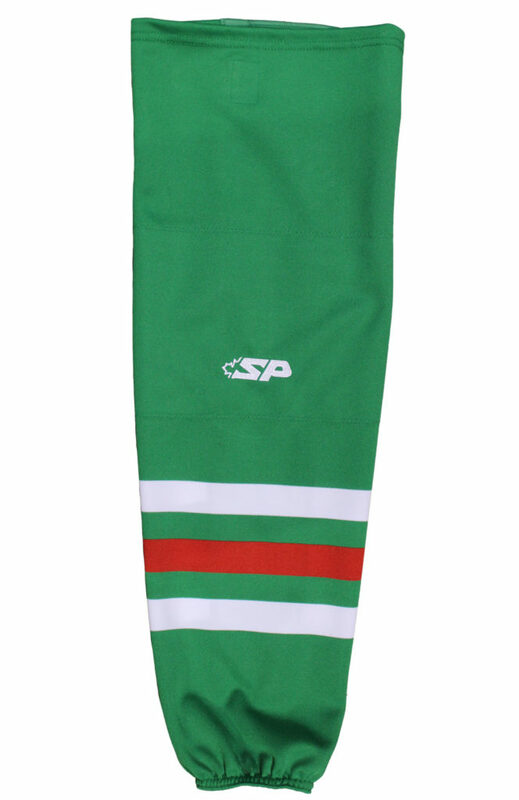 Available in solid, striped or sublimated colors. 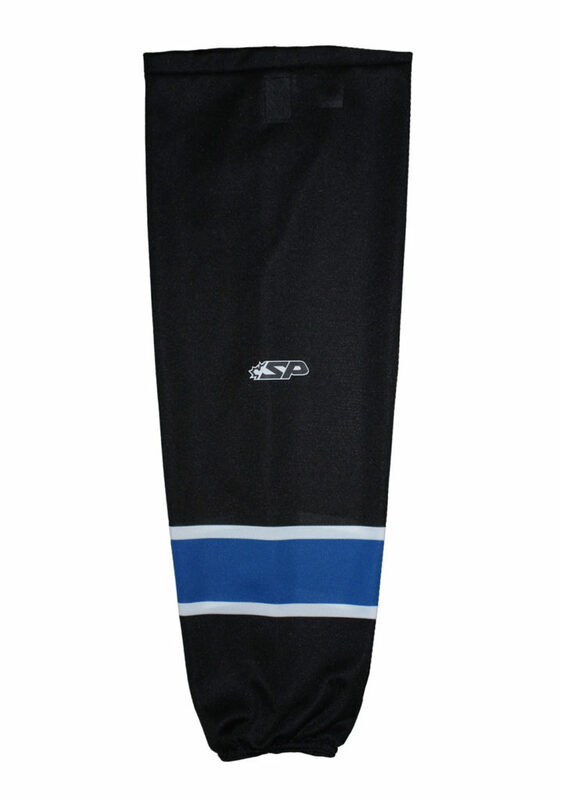 Very comfortable sock available in regular or pro fabric for added durability.